World tourism leaders defining the future of tourism are coming together within the scope of the World Tourism Forum in Istanbul and Antalya. The World Tourism Forum Mediterranean Meeting will be held on December 10, 2015 at Belek Antalya, Maxx Royal Resort Hotel, and the World Tourism Forum Global Meeting will be held February 4-6, 2016 at Istanbul Lütfi Kırdar International Convention and Exhibition Centre. The agenda of the events will include topics on the future of world tourism. The World Tourism Forum launched its preparations to bring together world tourism leaders again. This giant event expecting 7,000 guests will be held on February 4-6 at Istanbul Lütfi Kırdar International Congress and Exhibition Centre. "Davos of Tourism" World Tourism Forum, will be on important topics, such asthe impact of politics on tourism, border security, impact of terrorism on tourism, new trends in online tourism, technology, and smart investments. The opening speech will be made by the Ex-President of the European Commission, José Manuel Barroso. Other keynote speakers will be Deputy Director of Samsung Turkey Tansu Yeğen, CEO of Mama Shelter Serge Trigano, and CEO of TAV Airports Sani Şener. The Tourism Oscars will be distributed to outstanding tourism service providers from different categories by the President of the World Tourism Forum Bulut Bağcı at Çırağan Palace. The World Tourism Forum Mediterranean Meeting that will be held December 10 at Antalya Maxx Royal Belek Resort Hotel, will cover such topics as a solution for the Mediterranean crisis, reservation cancellations, marketing strategies of Italy, why the Mediterranean is perceived as cheap, and how G-20 was brought to Antalya and at the same time will shape the future of the tourism industry together with important participants. 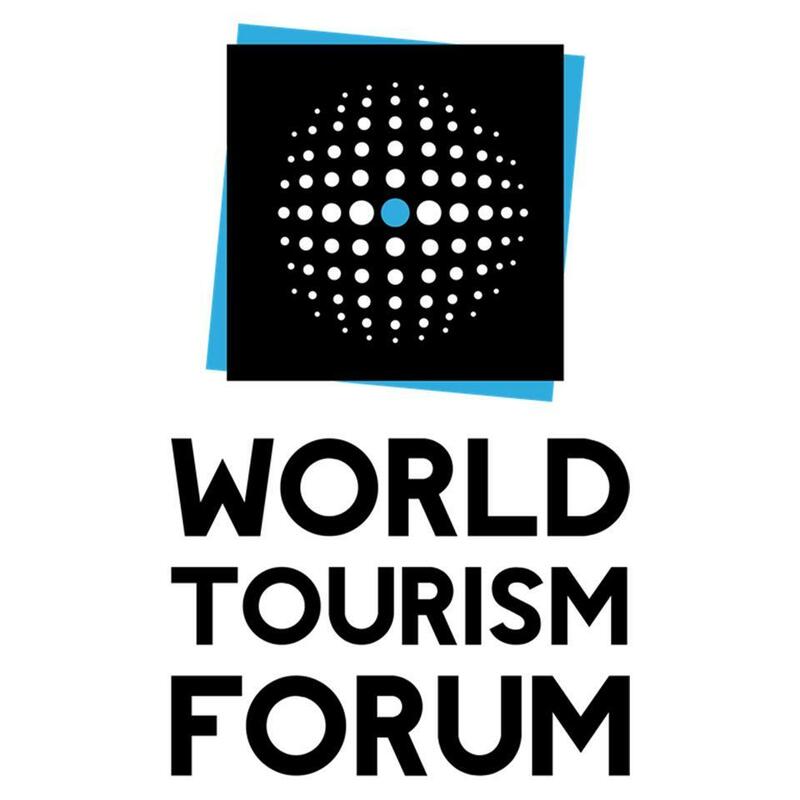 The World Tourism Forum Mediterranean Meeting opening speech will be conducted by World Tourism Forum President Bulut Bağcı, Antalya Metropolitan Municipality Mayor Menderes Türel, and President of Ireland Travel Agencies Martin Skelly. Panel Speakers at the World Tourism Forum Mediterranean Meeting are the Head of Steigenberger Hotel Istanbul Cem Kınay, TripAdvisor Mediterranean Region Manager Gianluca Laterza, Trivago Mediterranean Region Developer Chara Georgiadou, Award-winning travel journalist Eoghan Corry, President of Cape Town Destination Development Theuns Vivian, Vice President of Hilton Worldwide Michael Collini, Thomas Cook Social Media Director Martin Widenka, and Deputy Minister at Ministry of Tourism, Culture & Creative Arts of Ghana Abla Dzifa Gomashie. The World Tourism Forum by bringing together opinion leaders in different locations in the world and representatives of the tourism sector enables them to determine the trends of the sector. Participants of the World Tourism Forum Global Meeting 2016 in Istanbul are industry executives, investors, and political authorities. 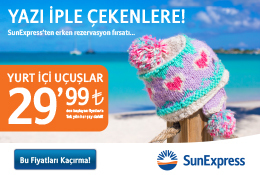 At the World Tourism Forum, which will take place at Istanbul Lutfi Kirdar International Convention and Exhibition Center, leading tourism authorities will address topics such as online tourism, tourism investments, technology and smart investments, wedding concepts, business travel, cruise trends, and luxury tourism. The World Tourism Forum aims to share a vision of tourism and a new generation consumer behavior model with professionals and provide that Turkey is an integral part of the international developing tourism momentum. The World Tourism Forum Mediterranean Meeting, at which tourism authorities, tourism investors, and leaders of regional tourism promotion offices will participate, aims to provide other countries with a vision of tourism, noting Turkey's potential tourism resources by contributing to the national economy and increasing the market share of Turkey in global tourism.